As a High-School student enrolled in college classes and a new 17-year old, there is something which I have been giving a lot of attention to recently. College. And just as importantly, college visits. Now, my High School offers a special program in which seniors mat stay and continue classes for a fifth year. This means that I have two extra semesters to take as many college classes as I can before moving on to the real thing. Furthermore, the college credits I gain from these classes will transfer over to whatever school I ultimately enroll in. However, this does not mean that considering what colleges I want to go to is something I can continue to put off. Figuring out what school I want to go to is much easier said than done. At times it seems as though there are either too many options to pick from, or too few. So, I have been doing my best to narrow down that list. Right now, there are about four or five colleges that I’ve decided I would like to attend. The job is still are from over, though. Rather recently, I was able to go on my first official tour of a college campus. Because both of my parents teach at colleges, I am already rather familiar with the layout of a campus, and I have been able to visit the campus’ of other colleges out of town from time to time. 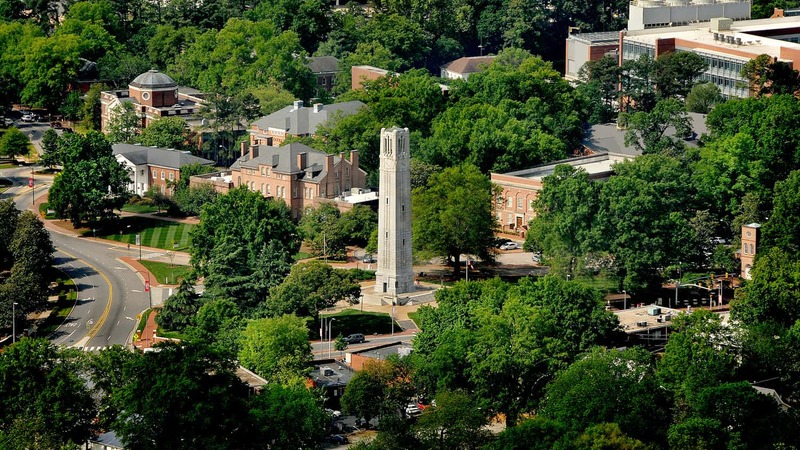 The school in question was N.C. State, a rather prominent college in North Carolina. They offer academic programs that I would likely be interested in, and walking around the buildings those would be hosted in was a great way to see what my time there would be like. There are still other visits to be made, of course, and I hope to be doing them soon. Until then, however, I’ll keep thinking about what career path I want to go down, and which schools would work best for me. Of course, I still have to do my best to get into those schools, once I’ve chosen them.